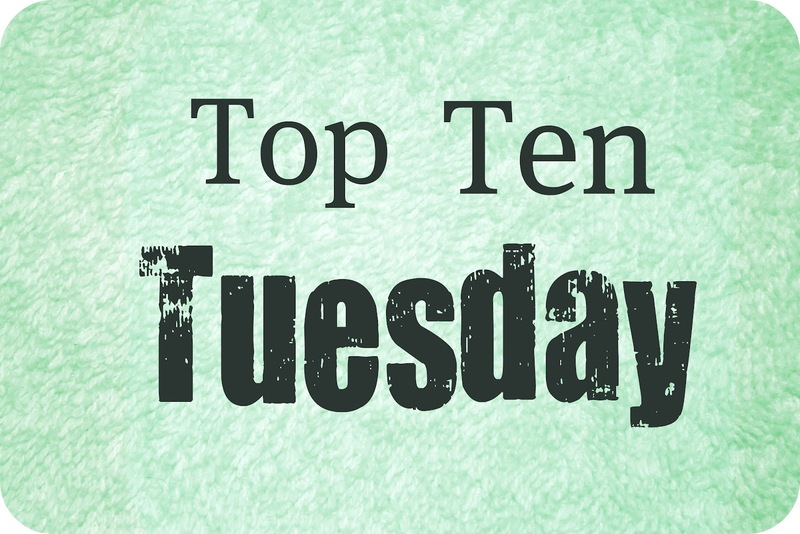 This week’s Top Ten Tuesday is blogger’s choice, so I thought I’d talk about some of my favorite books to reread. In general, I’m not big on rereading—with so many new books I want to read, it’s just not practical. I do, however, think the practice is important, both to maintain a familiarity with the books I’ve read and loved, as well as to see how my interpretation of those novels changes over time. I’ve broken this list into four categories as a sort of experiment. Mostly, I wanted to convey a few of my own reasons for rereading. Remember all those classics you were forced to read in high school? Chances are, you weren’t in the right mindset to appreciate them then, either because you had no familiarity with the style or because you hated being told what to do. Maybe you’re still under the impression that you don’t like some of them. Maybe you’ve even told people you hate some of these books, based on an impression you formed when you were 15. Well…I ask you to reevaluate some other decisions you made at 15; do they all hold up? I think we owe it to ourselves to reread in adulthood some of the books we dismissed as teenagers. I have been pleasantly surprised, time and again, by some books I initially found boring, annoying, or just plain impossible. Here are some of my favorite books, which many teenagers don’t enjoy the first time around. Yes, Holden Caulfield is whiny. Yes, his slang is dated, and if I never hear the word “phony” again it will be too soon. BUT, in spite of all this, he is actually a very engaging narrator, and he is dealing with some pretty serious issues. Maybe today’s teenagers think they can’t relate to Holden, but here’s a little secret: they totally can. When I reread The Catcher in the Rye as an adult, I couldn’t believe how much of my teenage self I found in him. I just wasn’t willing to admit it back then. No one understands The Scarlet Letter in high school, so I’m not even sure why we assign it. 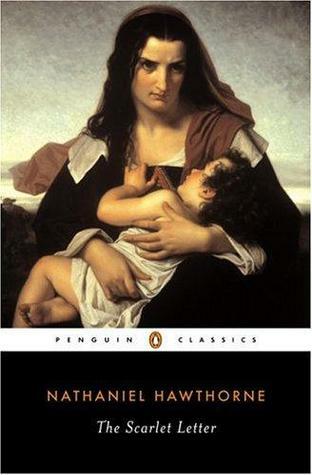 Nathaniel Hawthorne has a somewhat inscrutable literary style even for adults; forcing that on kids who have just graduated from reading books written specifically for their age group seems unfair. Add to that the 17th century time period and the subject matter, and it’s no wonder there aren’t a lot of high schoolers passing this book around their group of friends. They absolutely cannot relate to it, and they are probably not prepared to make the necessary connections to find out why it is still important. I’ve reread this book many times as an adult and even wrote my English Master’s thesis on it, so it’s safe to assume I’m a big fan. But did I even like this book in high school? No, I absolutely did not. In 10th grade AP prep English classes in my high school, this book was notorious. Some students liked it, but it also had a reputation for being difficult, boring, and, weirdly enough, too long. It’s safe to say that no one quite got Fitzgerald’s writing style, and the themes of the book were a little beyond many of us. Those who liked it at the time were in it more for the parties, the glamor, and the sense of sophistication it imparted than for its actual literary merit. And even that was better than dismissing it outright. 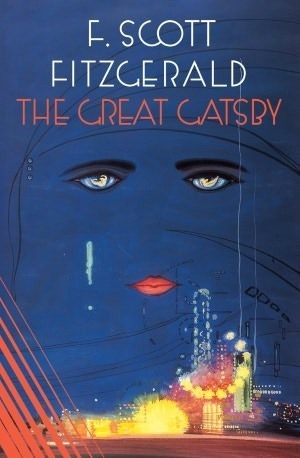 Although I remembering liking The Great Gatsby, there’s no way I absorbed very much of it the first time around. It has only been on repeated readings that I’ve truly been able to appreciate the exquisite writing and surprising simplicity of the plot. It’s also a lot shorter than I remembered, now that I’m more well-read. Rereading is a breeze: I can get through it in an afternoon. When it comes to reading for class, word count is a big issue, even for those kids who are willing to give the assigned reading a chance. Give students a short book, and it’s likely that at least some will read it, but assign a book that will require many pages of reading a night, and suddenly there’s no guarantee. 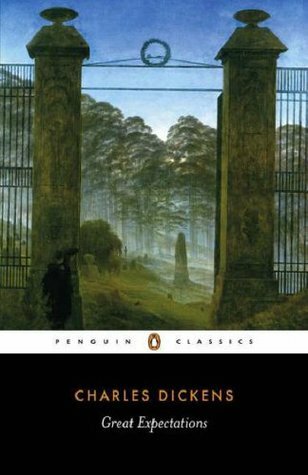 When I was asked to read Great Expectations for my 9th grade English class, I gave it a try. I even thought the beginning was pretty good. But, ugh, if it wasn’t just so long, and the language so old and hard to understand. I quickly gave up, and faked my way through. It was only years later than I realized how great this book is from beginning to end. I wish my teacher hadn’t trusted that our class would be able to appreciate this text; on the whole, we couldn’t. It’s difficult to consider a book a favorite when you are changing, perhaps imperceptibly, all the time. Many of my favorite books, however, are the ones I first read when I was in my teens, a time when I did nothing but change. Luckily, when I reread some of these books in adulthood, I realized I still loved them just as much as I had before, though perhaps in a different way. I’m glad I’ve been able to look at them through new eyes, and even happier that I haven’t found a reason to strip them of their title. 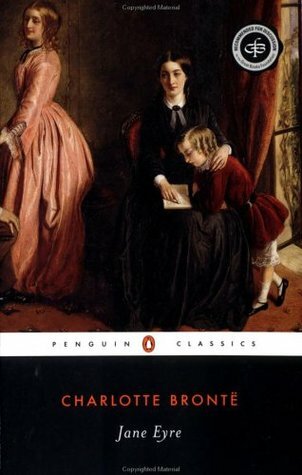 The first time I read Jane Eyre, I loved it; it immediately became my favorite book. I enjoyed the mystery, the atmosphere, and, most of all, Jane, who became my favorite literary heroine; in short, I was crazy about pretty much everything. I am, however, of the firm belief that a book cannot truly be a favorite until it has been read at least twice, so I was eager to reread it and thus solidify its status. I have since read Jane Eyre a few times, and each time I remember why I’m so passionate about it; I also find new things to love. 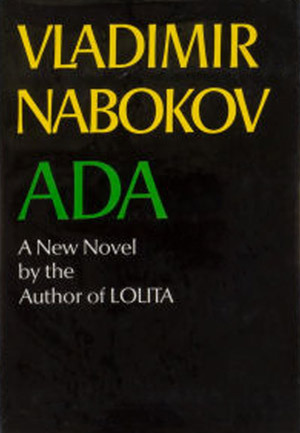 It is a book that, thankfully, has not become less charming the older I get, but remains as appealing to me as it was the first time I read it. When I read I Capture the Castle for the first time, I knew it was something special. I loved the story, of course, but what really appealed to me was the narrator, Cassandra, who—perhaps because we were about the same age—felt so relatable to me. As I rushed through it, I became convinced that I would soon list it among my favorite books. And then…I came to the end. Although I still loved the book, when I would recommend it to friends my one caveat would be that the ending was a bit of a letdown. It was a perfect book until. A few years later, I bought the book and reread it, bracing myself for the inevitable disappointment. A strange thing happened: I wasn’t disappointed. 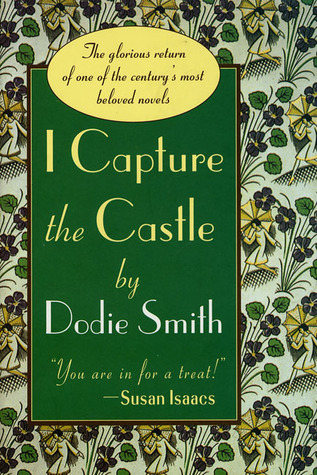 In rereading it, I was finally able to appreciate the story exactly as Dodie Smith wrote it; better yet, when I recommend it now, I no longer have to temper my recommendation with a criticism. I loved The Bell Jar when I first read it at 16, but, in retrospect, it’s probably exactly the kind of book one would love at that age. I wasn’t sure if, once I read it when I was older than the protagonist, Esther, I would still be able to appreciate her viewpoint. I’ve read the book three or four times now, at different stages of my life, and I’ve enjoyed it each time. Esther is still as witty and insightful as I found her nearly a decade ago, and her struggles still feel real and vital to me. Maybe there are some things better left to our teenage selves, but this is not one of them. Of all literary genres, the mystery is perhaps the one least likely to be reread, by virtue of the fact that its appeal lies in suspense and the incremental uncovering of its solution. Once a mystery has been solved, it may seem redundant to revisit the book; after all, it has already given up all its secrets. Still, there are some mysteries—truly great mysteries—that can continue to surprise and delight even after the final page has been turned. I have found that some mysteries even manage to get better the further they are examined, proof of a truly skilled writer. 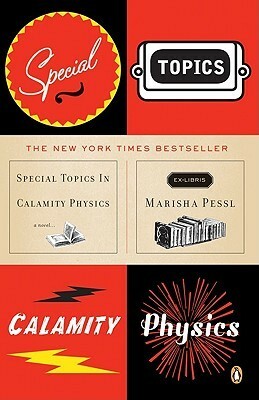 Why do I love Special Topics in Calamity Physics? Well, actually, it’s no mystery: I admire its flamboyance, its exuberance, and its impossibly cool world. Above all, though, I love its protagonist, Blue van Meer, who makes being smart look really awesome. Although the mystery in this novel is pretty enticing, it’s nothing without the vivid, quirky, and endlessly fascinating characters who flesh out the story. This book is so intricate, so labyrinthine, that no two readings could possibly be the same. There’s always something new to discover, to obsess over, to revel in. Philip Marlowe is the coolest of the classic hardboiled detectives, and I could hang out with him anytime. For me, The Big Sleep isn’t about solving any crime (probably a good thing, since even its author admitted that he failed to resolve one of the book’s key murders), but about Marlowe’s struggle to be a moral person in a world full of corruption. He’s got a delightfully wry sense of humor, but also a conscience, which means that justice matters. I like having the opportunity to see the world through his eyes, and that is true no matter how many times I read this book. Some books were not written for one reading; their puzzle pieces will only fit together once the totality of the novel has been revealed. These novels are usually willfully cryptic and misleading, but often for a good reason. These are stories you must work for, that you must study the text to unlock. While they will never be very popular with the reading masses, they make an important statement about the intricacies and possibilities of literature. 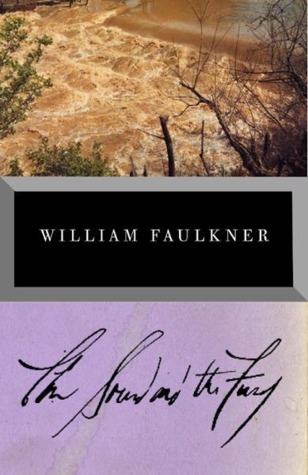 When I first read The Sound and the Fury, without having any previous experience with William Faulkner, I had to drink just to get through certain passages. The novel is divided into four sections, and the first section is narrated by a 33-year-old man with the mind of a child. It is, seemingly, nonsense. His past and his present intermingle, and he doesn’t understand much of what’s going on in the world around him. As a result, neither does the reader. The novel gradually becomes more understandable, but many events are only hinted at, or are not revealed in whole by any one narrator. It’s impossible to put together the plot—let alone what’s going on behind the scenes—in one reading alone because the reader’s understanding is so constantly shifting. While the novel is a struggle the first time, it starts to make sense the second time around, which is a gratifying feeling. Still, that’s not to say the book gets easier—it just gets less infuriating.